Download your FREE Great Aussie Patios Brochure now. Get your FREE onsite quote within 3 days. 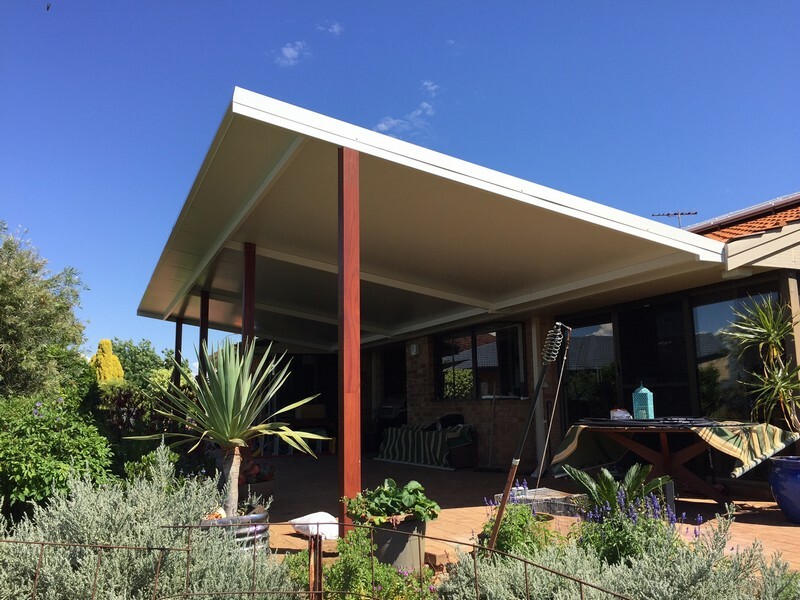 Perth patio builders Great Aussie Patios know how much you love your house. Behind every Great House there should be a Great Aussie Patio. 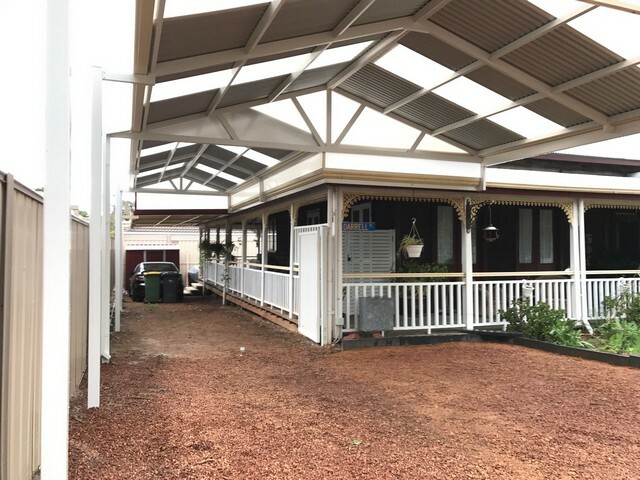 We are the specialists in Perth to build and install your new outside patio or pergola which will extend your home and add value to it. 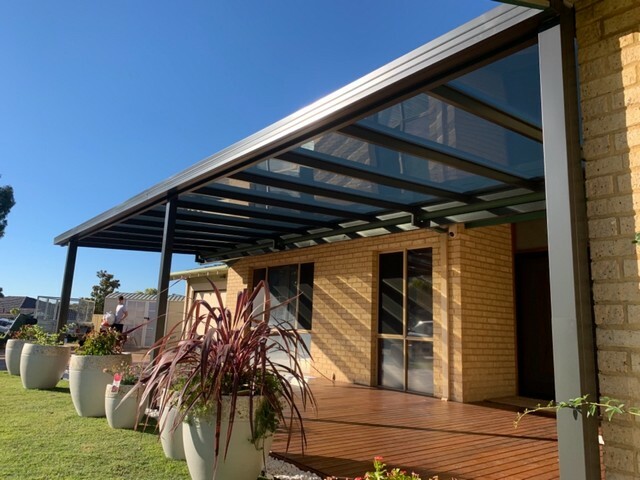 Whether it is to stay cool in the heat of summer or warm and dry during winter, Great Aussie Patios have outside patio designs perfect for your space. 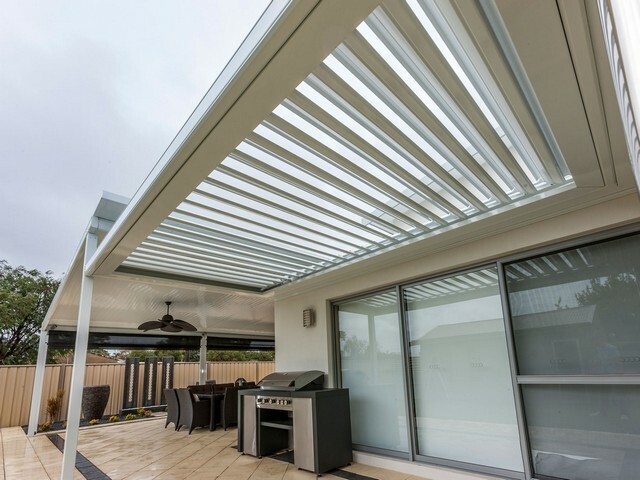 Please explore this website to experience the Great Aussie difference before you do anything else - this website is full of ideas to enhance your outdoor alfresco area. 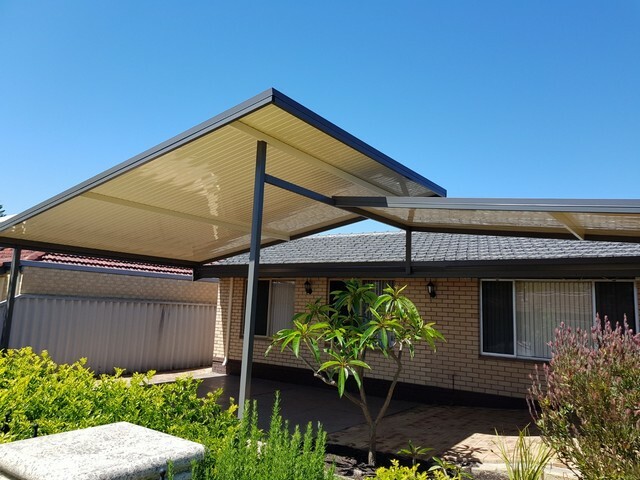 Alongside building patios, Great Aussie Patios build some of the most durable and functional carports in Perth made from colorbond steel. We will help you look after your most prized possession on 4 wheels! 1 Fast - We will build your patio quicker than anyone else in Perth. 2 Free - Free quotes onsite within 3 days. 3 Warranty - We warranty our workmanship for life. 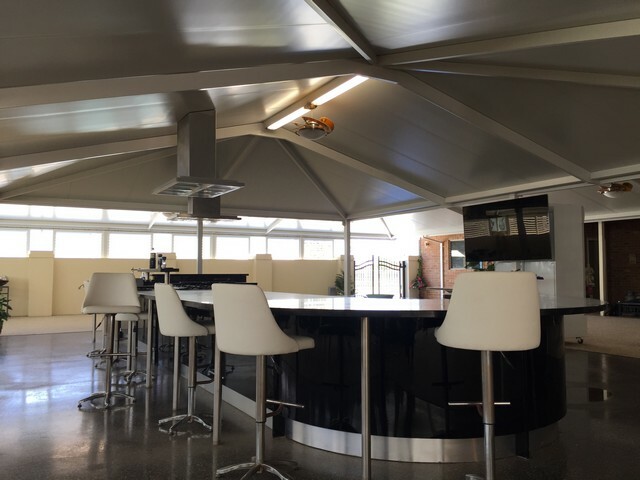 4 Quality - We only use the best Australian Made steel and patio materials. 5 Value - Our low cost business model means you pay less with our very competitive patio prices in Perth. 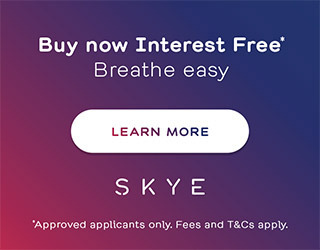 6 Easy - We handle the shire approval process. 7 Service - Focused on you so you remain a client for life! 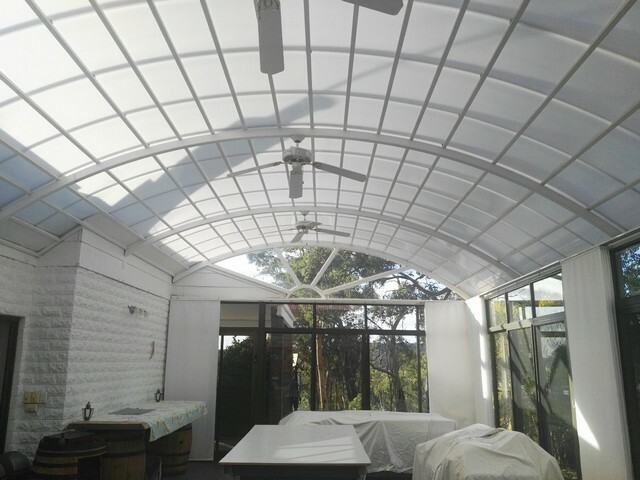 I had four other quotes from all the big companies but had to choose Great Aussie Patios. You were very prompt with your quote and a lot cheaper. My whole patio experience was outstanding and I was treated with respect. I will recommend Great Aussie Patios to my friends. Don't just take our word for it. See what they’re saying about us on these sites.